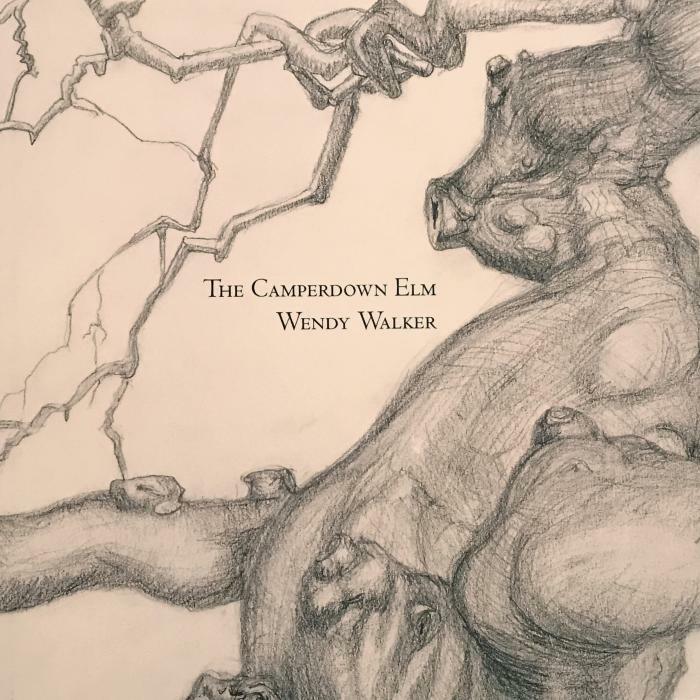 Join us for a launch party honoring Wendy Walker's new book of drawings and text: The Camperdown Elm. 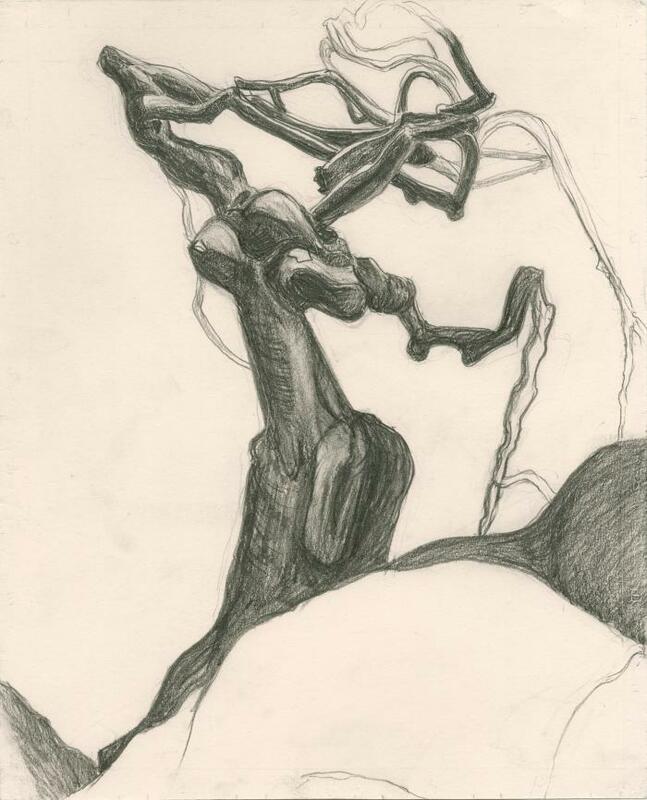 Published by Spuyten Duyvil Press, The Camperdown Elm is a meditation on trees, the human figure, and the ways that drawing and writing inform each other. 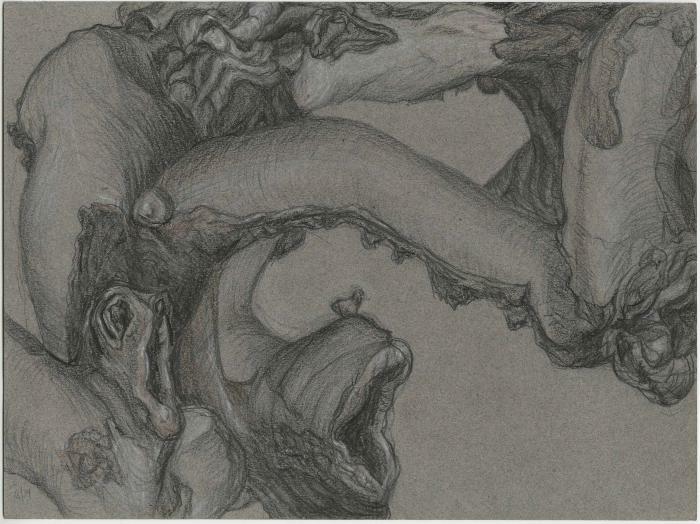 Three of Wendy Walker's Camperdown Elm drawings are featured in Kentler's exhibition, "Selections from the Kentler Flatfiles: New Additions," opening November 10. Copies of the book will be available for purchase at a discount from the list price during this event. 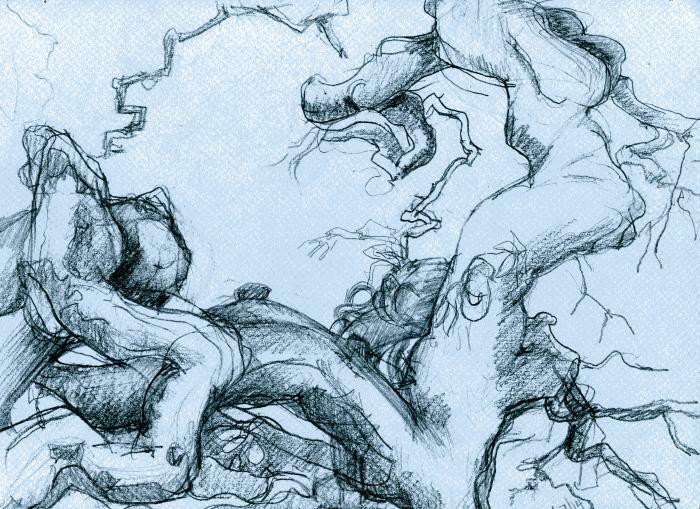 "I started to draw again when I moved to a new neighborhood and discovered an extraordinary tree. It was so complicated that the only way to begin to understand it was to draw it."